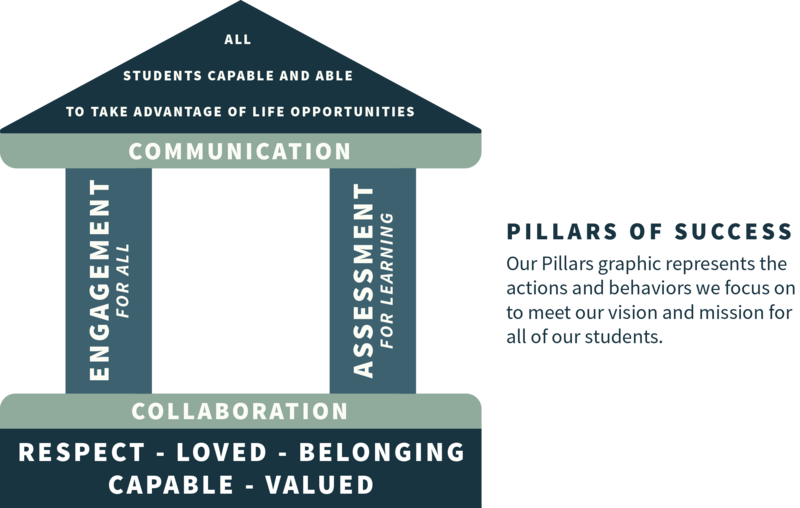 In the Peninsula School District, our vision is every student will graduate from our district, capable and able to take advantage of any life opportunity that might come their way. 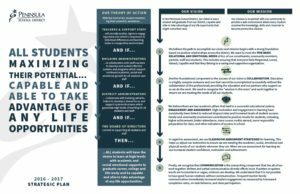 Our mission is to partner with our community to provide a safe environment where every student acquires the knowledge, skills and character to become productive citizens. 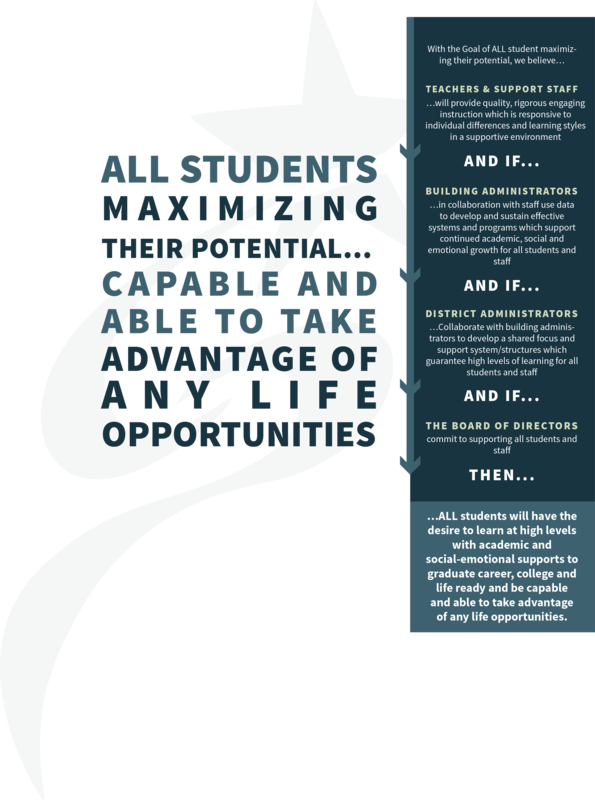 Goal: Optimize learning for each student through rigorous, engaging and varied opportunities.